If you are looking for a cleaner that is trustworthy and dependable, then Best Cleaning Services is your cleaning company in London. We provide all kinds of cleaning services, from domestic cleaning and end of tenancy cleaning to party help and after party cleaning. We offer our professional services in all London areas. They trust our cleaners to deliver the best quality cleaning results. Our cleaning agency in London provides cleaners that suit to the clients’ individual cleaning needs. 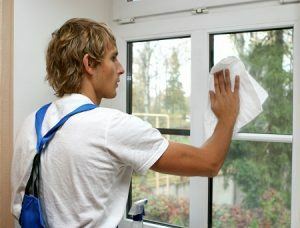 We provide a replacement if the client is dissatisfied with the cleaning results of the cleaner. If the cleaner doesn’t show up for their appointed time and is absent for any reason, we’ll cover for that. 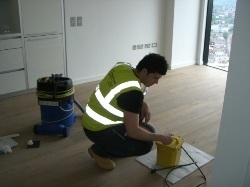 Our cleaners in our cleaning company in London are insured. In a case of an accident, you can report it within 24 hours to us. The insurance can address the problem right away. We ensure that our cleaners are trustworthy by conducting a thorough interview and background check on their immigration status and references, and their verification of authenticity. Our cleaners undergo a training course. We make sure they have the best skills before sending them to our clients. We encourage our clients to tell us their opinions and views on how we can improve our services. Keep a good relationship with each of our clients is the key to their trust. Call our cleaning company in London today on 020 3322 1702 if you want to get a free quote or to learn more about our cleaning services.